Conferences need fresh content to promote their events. Having a dedicated photographer and videographer on site at your Conference will assure you have photo and video of the magic of your live conference event. 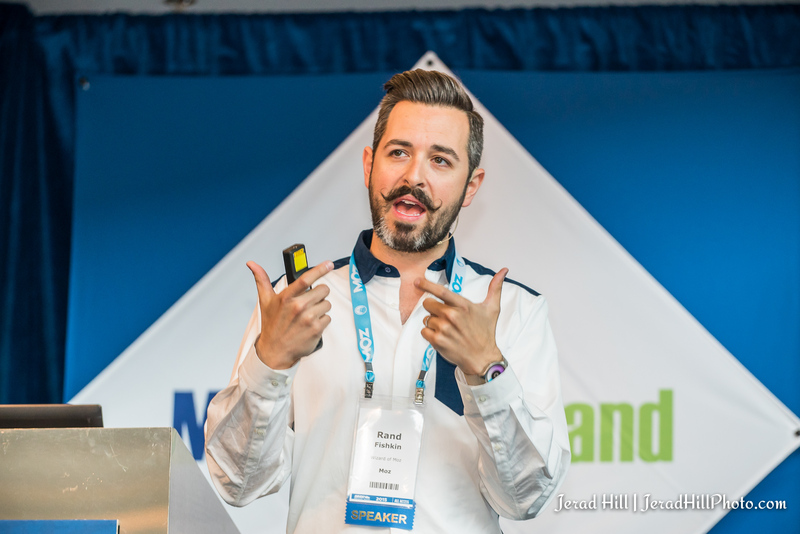 My team and I cover all aspects of your conference producing photo and video assets you can use for social media and to promote your next event. Contact me for a customized estimate.